Paris, the French capital, is set to stage the 2024 summer Olympic Games after rival candidate city Los Angeles accepted to host the 2028 Games. Paris and Los Angeles were both competing for the 2024 Summer Games after several other contenders backed-off, and the stage was set for Paris to win its bid when the International Olympic Committee (IOC) confirmed on Monday that they have reached a deal with Los Angeles to stage the 2028 edition. Paris will be the second city after London (1908, 1948 and 2012) to host the Olympic Games three times. 2024 will also mark the centennial of the 1924 Summer Olympics, which were held in the same city. 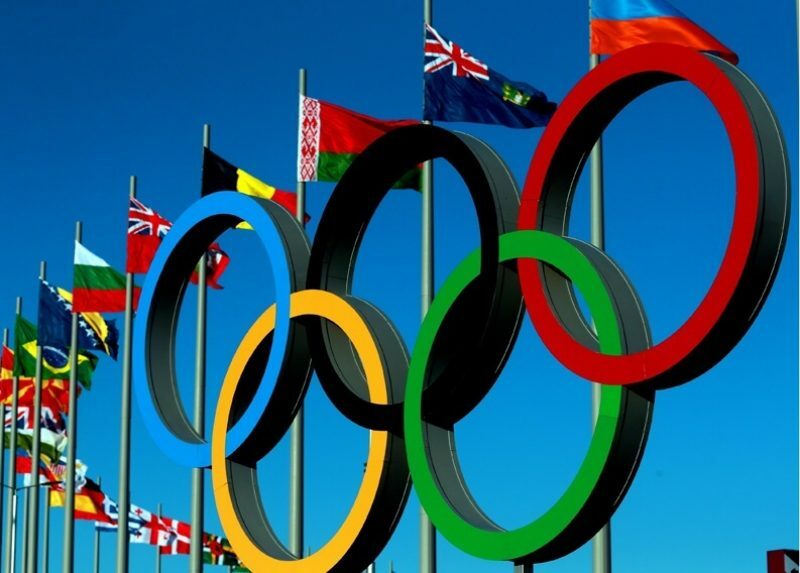 The Summer Olympics is a major international multi-sport event, the next edition officially known as the Games of the XXXII Olympiad, will be hosted in Tokyo, Japan, in the year 2020.